Please call us today to set up your appointment. We look forward to meeting you! We are conveniently located just 10 minutes south of downtown Houston. Dr Lockhart and his staff have been serving the greater Houston area for over 24 years and have well over 50 years of combined Dental expertise. We welcome the opportunity to make a positive difference in your dental health and in the overall appearance of your smile. This presentation will allow you to familiarize yourself with our dental practice. Please browse our website and feel free to contact us with questions. We offer a complete array of Dental services from crowns, bridges, partials and full dentures to dental Implants. We perform extractions, root canals, and the treatment of gum disease (Click Here for Pinhole Gum Grafting Video). 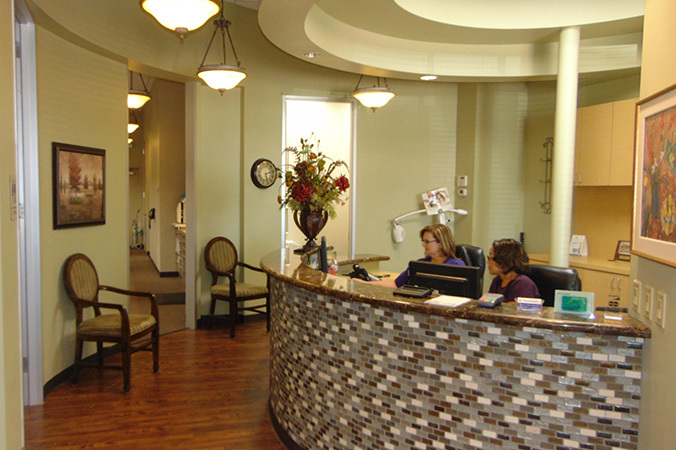 We are proud to offer excellence in Cosmetic Dentistry. We craft beautiful cosmetic porcelain veneers, white fillings, as well as attractive crowns and bridges. Cosmetic services make it possible to improve the appearance of your teeth without wearing braces. We can close spaces, change the shape, straighten and whiten with the stability of beautiful porcelain restorations. We also have the ZOOM teeth whitening system that allows for brighter teeth in about an hour. Oral sedation is also an available option to assure your comfort in the performance of any dental procedures. We are convinced that the better you understand your own oral health, the easier it is to make decisions about your dental health and appearance. 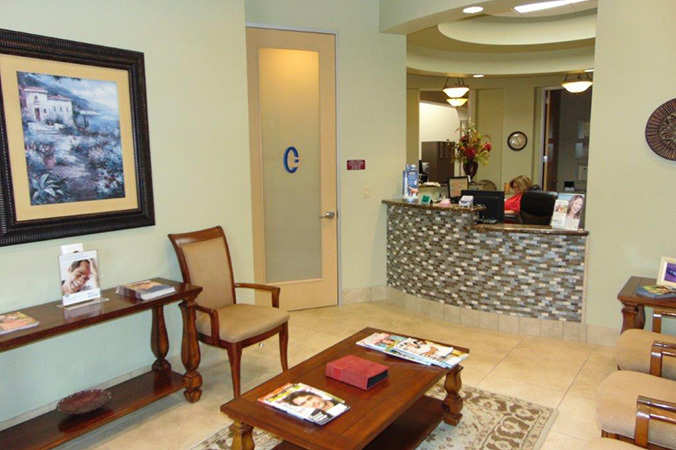 We begin your experience with us by completing a thorough oral and cosmetic evaluation. We will listen to your desires for your smile and work with you to achieve those goals. Due to remarkable advances and timeless studies in medical science, we know that excellent dental health and a pleasing smile are essential for the maintenance of our overall health and well being. Porcelain Veneers can greatly improve the overall appearance of your smile. Using your desires for your smile as our guide, we can close spaces lengthen or shorten teeth, change odd shaped teeth and whiten and brighten your entire smile, thus creating a dazzling new you. Porcelain Veneers are made of flawless porcelain. Your teeth are carefully prepared and a beautiful provisional is made. The beauty of Veneers is that they replace only the front surface and edge of your teeth. Thus you save precious tooth structure. 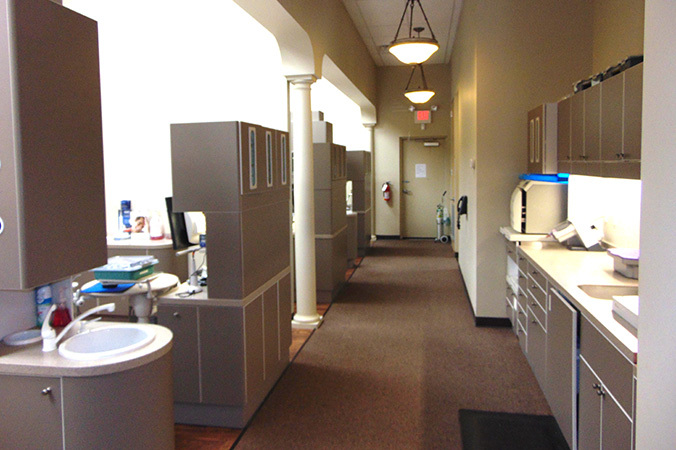 The Veneers are then custom- created by our State of the Art Dental Lab. Your new Veneers are then returned to us and bonded directly to your natural teeth. In as few as two visits you can have a new smile. Porcelain Crowns are used to replace damaged or diseased teeth. Some teeth have very old fillings that have worn out or teeth have new large decay or perhaps your tooth broke because you are a clincher or a grinder. First, all disease is removed and a new core is placed in the tooth. Then the tooth is reduced and prepared for a crown. A porcelain crown covers over, protects and strengthens the damaged portion of tooth like a hat would cover and protect a cold head. Porcelain Bridges are another amazing cosmetic enhancement. Missing teeth can be replaced with a porcelain bridge that looks and feels like your natural teeth. A bridge uses crowns that are connected together to bridge over a gap. The teeth will look like normal individual teeth and your space will be gone. The bridge is cemented permanently and is not removable. You can eat and chew normally thus returning your mouth and smile to health. White Fillings are an excellent way to replace old black silver fillings. Not only do they look 100% better than the old silver fillings, but also they are now stronger than ever. They are bonded to the tooth with composite material to strengthen it and return it to its natural color. New white fillings are a great way to give your smile a lift. ZOOM whitening is a scientifically advanced teeth-whitening system. It is safe, effective and fast. In about an hour your teeth will be noticeably whiter and your smile brighter. The procedure is simple. It begins with a preparation period to protect your lips and gums, followed by the application of the bleach and three 15-minute sessions under the special ZOOM light. The Light combined with the special bleaching gel gently penetrates your teeth breaking up stains and discolorations. ZOOM whitening is an excellent way to give your smile a quick makeover. Rapid, invisible braces are the latest technology in teeth straightening. Very few people have naturally straight teeth. Until recently conventional metal braces were the only option for correcting crooked teeth. Now wearing braces can be virtually unnoticeable. Once it is determined that this course of treatment is right for your smile, we will have your aligners fabricated. Using the latest advances in 3-D computer technology and Dr Lockhart’s specific instructions the Lab will fabricate your new trays. 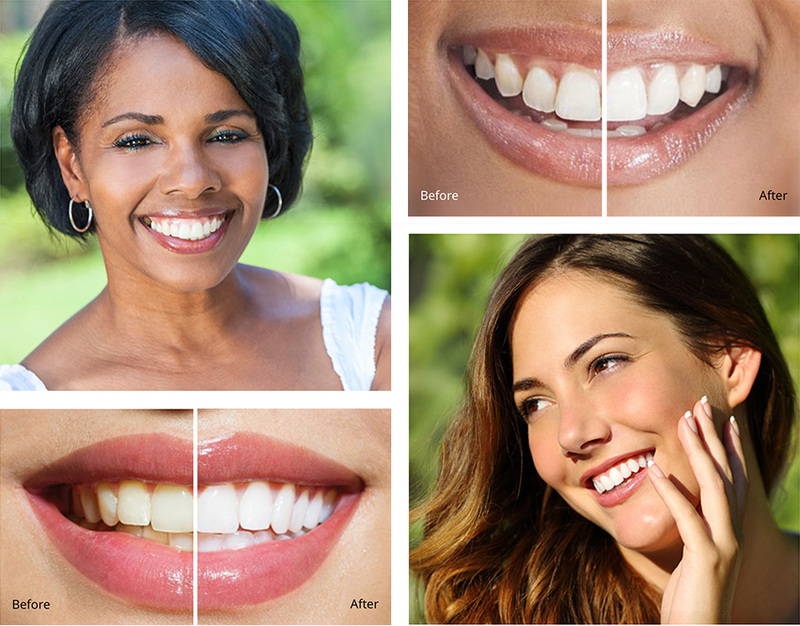 A series of customized undetectable clear tray aligners will be worn by you. Each aligner will be worn for approximately 4 weeks. Your teeth will move gently and gradually throughout your course of needed treatment. The beauty of clear aligners is not only can you smile throughout your treatment with confidence but also the trays are removable so you are able to care for your teeth normally with your brushing and flossing. So lets get started today on your new confident straight smile. Dental Implants are an amazing innovation in the field of dentistry. We as Dental clinicians have the ability to replace missing teeth with man made root forms. Imagine the confidence gained when you can chew again on natural feeling teeth. Implants can be used in a variety of ways to improve a smile. You can replace a single tooth or multiple teeth. You can also use implants as a support for an existing denture or partial. Implants can be used as a foundation to snap a new denture on to. There are many options available. The first criteria is a healthy foundation, otherwise known as sufficient healthy bone. An implant is only as good as the supporting structure surrounding it. That is why a thorough exam is needed to confirm the health of your bone. Once that is completed and a plan for your smile is formed and you are on your way to an new confident comfortable smile. Regular dental cleanings and examinations are the most important part of a healthy adult’s oral life. At your regular check up we not only clean and polish your teeth, we complete an oral cancer screening. We check and probe for periodontal disease (the leading cause of tooth loss in adults). We check for cavities and tooth fractures, both of which can cause severe pain if left undetected. We make every effort to make your visit as comfortable as possible. We believe in warding off oral problems before they become uncomfortable or painful. Be sure to schedule your regular visit today, your teeth are worth it and so are you. Periodontal services are necessary for those patients with gum-disease, piarea, periodontal disease and other localized bone and gum issues. All the above named conditions are due to disease in your bone that supports your teeth. If you do not have a strong foundation (bone), then your teeth, no matter how healthy they are, are at risk! Some people are more susceptible to damage from the presence of oral bacteria in their mouth. Others have a genetic pre-disposition to the disease. Luckily most people can completely stop the effects from the disease. The key is to begin your treatment as soon as possible once you have been diagnosed with the gum disease. The lost bone does not grow back but the disease can be intercepted and arrested. There are also bone-grafting procedures that can help. If your condition is related to gum recession we have a solution. Gums can be repositioned to cover your roots using the Pinhole technique. Due to the very vascular nature of our gums, just by changing your oral hygiene habits with the help of interceptive therapy great results can be achieved. Root Canal Therapy can be a scary thought for most people. The interesting fact about root canals is that 90% of them are non-painful. It just so happens that the 10% that are painful are the ones everybody talks about. In most cases the entire process can be completed comfortably and easily. A root canal is necessary when a tooth nerve dies or is infected. This can happen for a number of reasons the most common being large decay that goes into the nerve. A tooth can also die from trauma (e.g. : being hit in the mouth with baseball or from a fall). Teeth that bite together incorrectly can also experience trauma. Another strange occurrence with teeth needing root canals is the fact that some teeth with severe nerve damage don’t hurt or have any outward symptoms. These teeth must be diagnosed from a x-ray and any nerve damage can thus be revealed. Yet another reason that regular visits to the dentist are so important. Most people cannot imagine having a problem in their mouth that doesn’t hurt. The truth is damage to teeth and nerves can occur without pain. And if a tooth infection is not treated in a timely manner you could lose your tooth. A root canal is a fairly simple procedure. The infected nerve of the tooth is removed. The empty tooth canal is then cleaned, shaped and then filled and sealed completely with a man made material similar to rubber. That’s it, a root canal in a nutshell. So don’t put off a needed root canal any longer. Oral surgery consists of a variety of different procedures. From simple extractions to more difficult gum surgery we aim to make your appointment as comfortable and relaxing as possible. We are pleased to offer you a caring and gentle environment to make your surgery visit with us go smoothly and your healing commence both rapidly and comfortably. TMJ and Occlusal or bite problems are treated thoughtfully in our office. 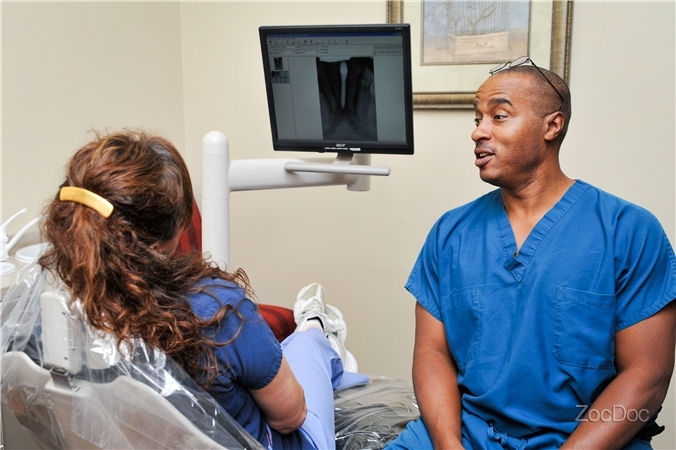 We want our patients to be comfortable as we work together to solve your TMJ and bite issues. We fabricate custom-made bite splints and TMJ appliances to treat your symptoms. Most appliances can be worn primarily at night when most para-functional habits are performed. Meaning the damage you are doing to your teeth and TMJ happens while you are asleep. Partials and Dentures are a necessary dental appliance for many adults to replace missing teeth. The great news is that there are many choices regarding the materials and the type of teeth replacement. The name partial comes from the fact that it will replace only part of the teeth in your mouth, meaning you still have some teeth remaining. Dentures give you a complete set of teeth, meaning you either have no teeth remaining or the teeth or implants that you do have are underneath the denture and are not seen. The materials for booth appliances are fabricated with very strong plastics that look just like your natural teeth and gums. Partials and Dentures can also both have a metal substructure designed for strength. One really great new invention is the Valplast partial. It is comprised of a thermal plastic that moulds and gently hugs close to your gums thus negating the need for ugly silver wire clasps. Your partial can now look much more natural as well as feel strong and comfortable. If a partial or Denture is what you need, call us so we can go over the benefits of these great materials to complete your smile. 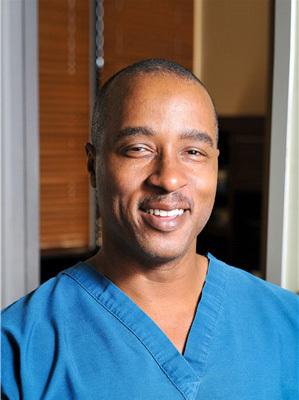 Dr. Robert Lockhart III, DDS is a 1992 graduate of the University of Texas Dental Branch in the Texas Medical center. He believes that it is imperative to stay at the forefront of dentistry with the latest technologies and precision techniques. His practice offers patients high quality dental care in a comfortable environment with sensitivity to each individual’s needs. Dr Lockhart is an avid outdoorsman and enjoys spending time with his wife and 2 children. Dr. Lockhart has accumulated over 500 hours of continuing dental education and extensive training in all aspects of cosmetic, implant and general dental services. His personal philosophy of patient care involves compassionate, individualized service with a desire to establish long term trusting relationships with his patients. We are happy to introduce you to the newest member of our dental team. Kim graduated from University of Texas School of Dentistry in 1993. She has been practicing Dental Hygiene for 23 years. Kim is passionate about helping our patients learn more about their dental wellness, guiding them towards strong and healthy mouths. She has proven to be a perfect fit for our office. 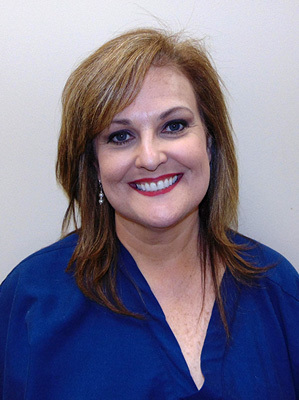 Carolyn R Banks, CDA, is our certified dental assistant with more than 32 years of experience. She was certified at the University of Texas Dental Branch through the DANB in 1994. Carolyn has earned several awards throughout the years including “EWA Best Assistant” granted by the Midwest Implant Institute. Her greatest strength is her natural artistic ability which shines through with the cosmetic expertise that she brings to our practice. She loves cosmetic dentistry and its ability to transform lives by beautifying smiles. 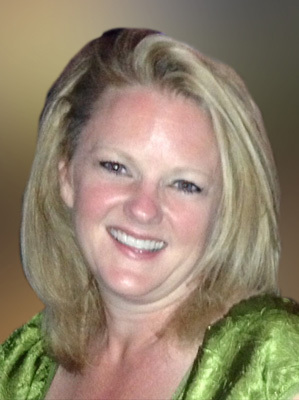 Carolyn values each patient and the many lasting relationships she has formed over the years. 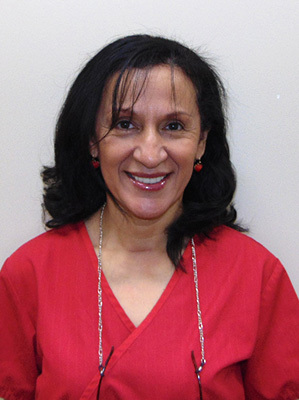 Maritza Bermejo is a registered dental assistant and has been a valued member of our practice for over 16 years. Her fluency in Spanish lends to a relaxed and outstanding experience for our bi-lingual patients. Qualified in all areas of chair-side assisting, her expertise makes for welcomed ease and efficiency in treatment delivery. 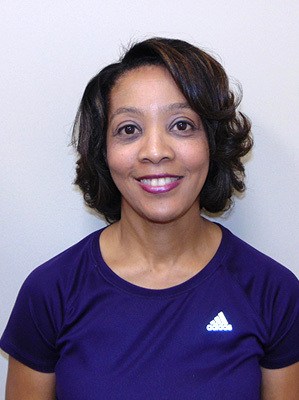 She continually elicits smiles and fosters a sense of comfort for our patients who adore Maritza for her caring words, soft touch and a natural ability to soothe their concerns. Ellen Lockhart brings expertise in interoffice relations and all aspects of practice administration. With 16 years experience in banking administration and finance prior to her recent 10 years in dentistry, the day to day operation and efficiency of our practice is her concern. Highly regarded by our patients and our staff, she enjoys putting patients’ minds at ease and addressing their concerns with her gracious demeanor. 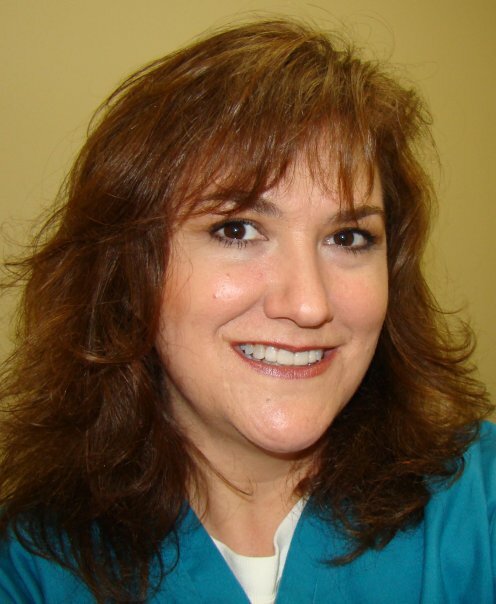 Linda Kinkade has worked in the dental field for over 33 years. Linda has extensive training in practice management and patient relations as well as clinical knowledge. She addresses our patient’s financial and insurance questions with exceptional detail. With a unique ability to ensure an outstanding patient experience while establishing caring relationships, Linda is usually the first person you will speak with when contacting our office. She stands ready to welcome you and your family and friends to our office. We lovingly and with great respect remember Dr. Robert Lockhart Jr., DDS, MPH as our associate dentist. He was a graduate of the University of Texas Dental Branch with 50 years experience in all aspects of general dentistry. His clinical experience included private dental practice as well as the U.S. Army Dental Corps. 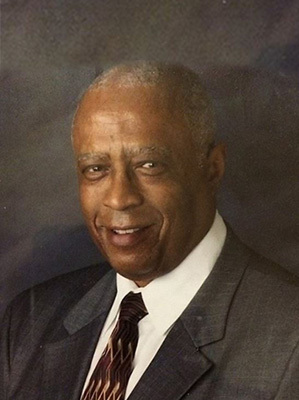 “Doc Jr.”, as we referred to him, was also a trained public health professional. 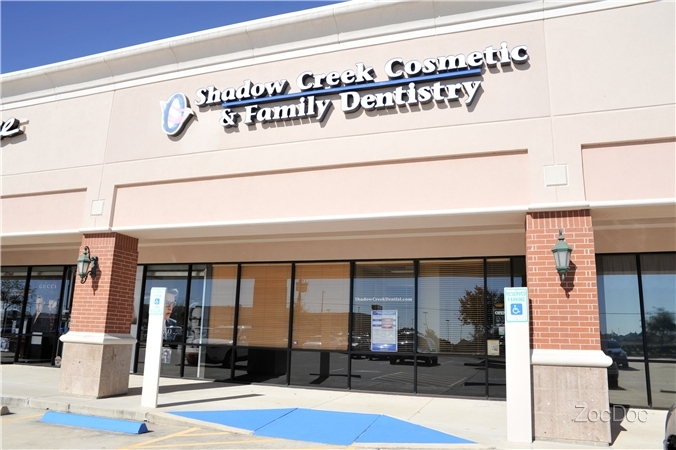 We continue his legacy of providing excellent dental care with a friendly caring touch. He is truly missed. With Cosmetic Dentistry we can create for you a new and beautiful smile. Many of our patients say they look 10 years younger after having their teeth cosmetically enhanced. It is true that your smile is the first and most lasting impression you will make when meeting someone new. Your confidence will be boosted and your smile can radiate. Here at Dr. Lockhart’s office we would like to help you design your new smile. In our dental office we are highly motivated to do all in our power to get the maximum benefit that is allowable by your dental plan. Because of our expertise in the dental insurance area, we are able to answer most questions regarding your plan. We truly believe that decisions about the quality of dental treatment that patients receive should be made by both the patient and his or her dentist and should not be dictated by the insurance company. We will work with your insurance company as we accept most dental insurance plans. The only plans that are not accepted at our office are DMO insurance plans otherwise known as capitation plans. We are pleased that you have insurance to help you complete your needed treatment. Financial Arrangements are available for your needed treatment. We accept cash, check and we take all major credit cards. For our patients needing long term financing we work with two credible finance companies that extend credit so you can pay for your needed treatment over time. We offer Care Credit (1-800-365-8295) and Capital One Healthcare Finance (1-800-877-559-5050) www.capitalonehealthcarefinance.com. Emergencies are a part of life even in dentistry. We have a 24 hour telephone number that will allow you to reach us should a dental emergency occur. We promise to take care of your emergency just as soon as we possibly can. Your comfort and satisfaction is very important to us.